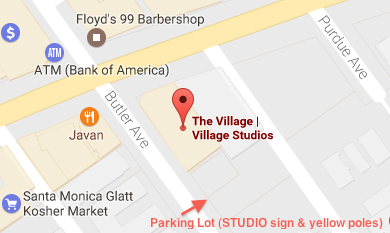 Parking available in adjacent lot – see map below. 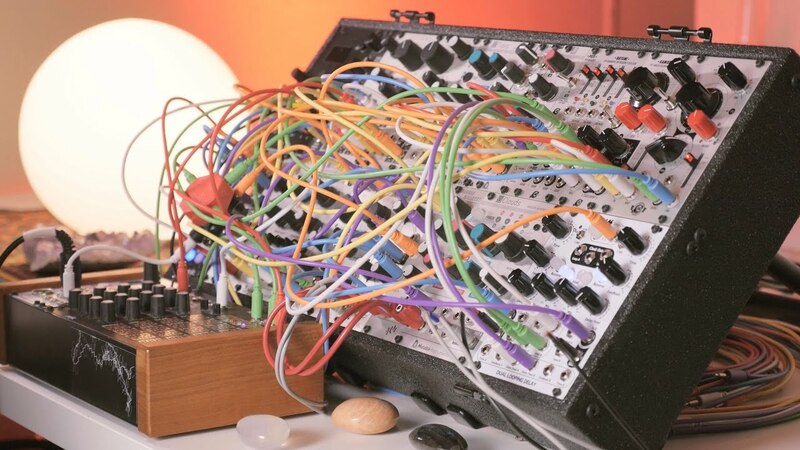 Modular synths are more popular than ever and Eurorack is the dominant hardware modular synthesizer format with over 5,000 modules from more than 270 different manufacturers available. In this seminar, composer and synth wizard Jack D. Elliot explores the ins and outs of creating great sounds with Eurorack modules. They never see him coming. That’s what is often said about Jack D. Elliot. In the time that Jack has been on the scene, his reputation has steadily grown over 20 years, from turning out dance hits to an exceptionally innovative industry veteran who has packed his discography with artists like Britney Spears, Backstreet Boys, NSYNC, Kelly Rowland, and Dolly Parton, advertisers like Progressive Insurance, V8, and Dr. Pepper, television shows like NAVY NCIS, America’s Next Top Model, and The Real Housewives of Orange County, and video games for Insomniac Games. Blessed with boundless creativity, Jack is not one to be limited to a single avenue of the music industry. You may find him producing for award-winning songwriter Diane Warren, creating original scores for networks like Lifetime and Bravo, or video games for Insomniac Games. With an incredible ear that closely follows the ever-changing current sounds, Jack has his finger on the pulse of today’s music and displays an uncanny knowledge of translating the trends into what the various avenues of the industry need. 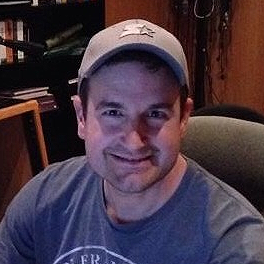 Recently Jack has been recognized for composing music in over 20,000 episodes world wide. He had the #1 Billboard remix for Nick Lachey’s What’s Left of Me, wrote and produced the #3 Billboard dance single of the year in 2004 with the anthem If I Close My Eyes, co-written with X-Factor’s Janice Robinson for recording artist Reina. Jack repeated the magic with his Billboard smash I’ll Be Your Light for beloved diva Kristine W soaring to #2. After building his reputation as the go-to remix guy, Jack took things a step further when he gained the opportunity to write and produce I Want to Be a Millionaire with Grammy Award®-winning super producer David Foster. The song, featuring guest vocals by Regis Philbin, was commissioned by the mega-hit television show Who Wants to be a Millionaire, and used in ABC’s national ad campaign for the show. The creativity never ends. Jack is an SCL Gold Member and long-time contributor to The Score magazine, with his ‘New Gear’ column. REGISTRATION REQUIRED: Click “ATTEND EVENT” or get tickets below. in the promotional code field for free SCL Member ticket.